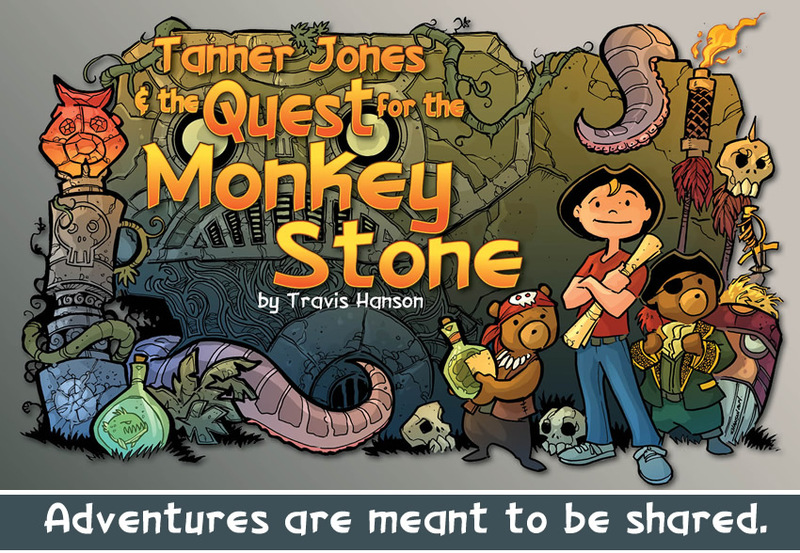 Tanner Jones and the Monkey Stone… Trav’s new Kickstarter. Hello my young adventurers. As many of you know I am working on a new book. Don’t worry I am still working on the bean as well and it will update as it needs to. I just have other stories that are waiting to be told and now is the time to tell it as well. This adventure is for all the young of heart. Those that dream and are not afraid of the powerful gift that is our imagination. It is a project that started out as a print many many years ago and I am finally ready to tell it’s story. It’s about a boy named Tanner Jones and his adventure to find the Monkey Stone. Something he just cant do alone so he enlist the help of the greatest treasure hunters around. 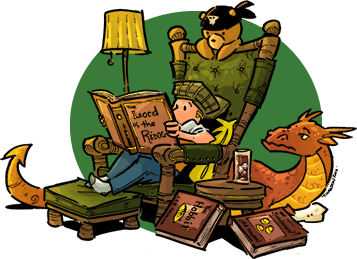 The pirate bears of the Scrawny Duck. It’s a journey to an uncharted isle, full of mystery danger, but most of all just pure fun and the importance of following one’s dreams. My vision is a 60 page full color book and I printing 2000 books to start. It’s been a wild journey almost ten years in the making. Thanks to kickstarter this dream is becoming a reality. One that is happening in a way I never thought possible. 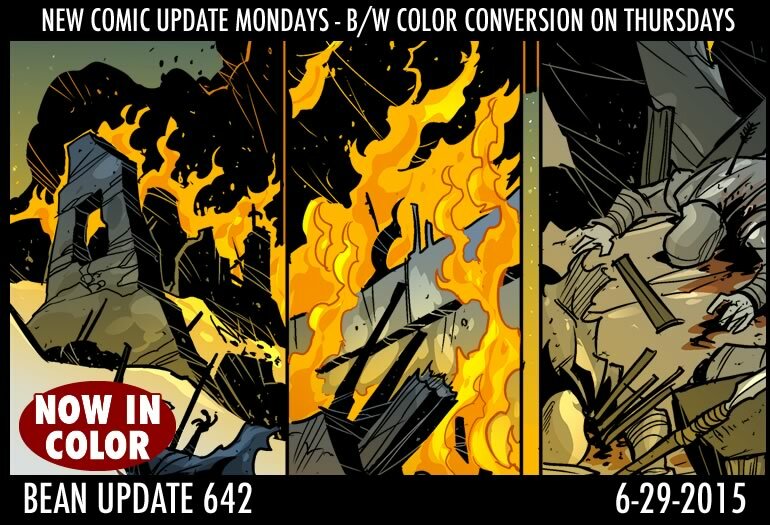 To make it even more exciting I’m adding some pretty awesome rewards and stretch goals. So come join the crew and the adventure. I would love to have you and lets see where this adventure takes us. Remember to keep creating and always playing in your imagination.